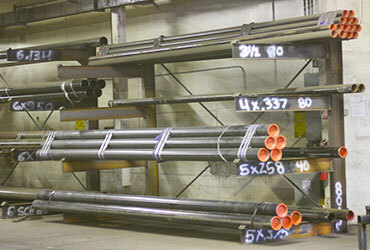 Structural Steel Pipe has a welded internal seam that is measured in nominal size, unlike DOM (drawn over mandrel). A500 Steel Pipe is economical structural pipe, smooth bare or black-coated finish with higher mechanical properties compared to standard pipe. 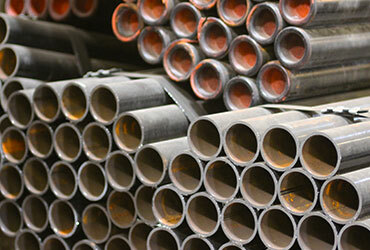 A500 Steel Pipes bend and flatten well; it cuts, punches, flares and flanges easily, and can be welded. Pipe is for sale either in black Sch 40 or black Sch 80. Our A53 Sch 80 Steel Pipe is a tested pipe that can be used for structural or pressure applications and may have a black coated finish. 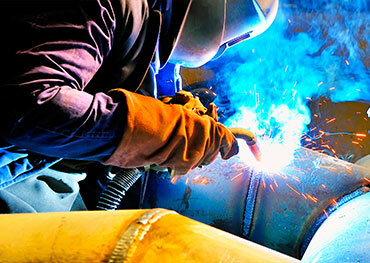 A53 Steel Pipe can be welded as it is designed for coiling, bending and flanging. It is intended for mechanical and pressure applications and ASTM A53 Black Pipe is also standard for ordinary uses in steam, water, gas and air lines. 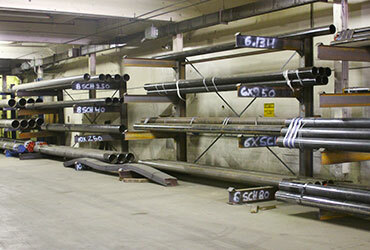 Rocky Mountain Steel also offers a large assortment of light guage pipe, AWWA C-200, specifications from American Water Works Association, equivalent to ASTM A-135 Grade A pipe for sale to Boise customers. 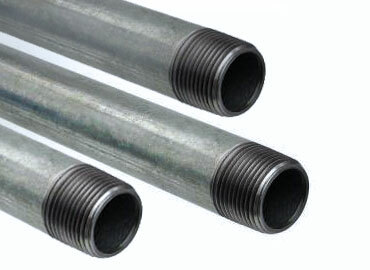 Pipe sized from OD 4"-16", galvanized pipe can be used in drinking water applications as well as hot and cold water supply lines. 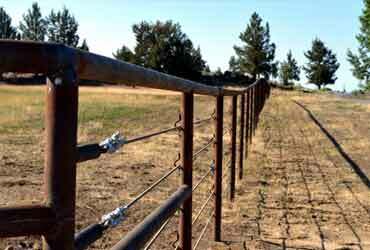 *Not all combinations of schedules, diameters, and wall thicknesses may be available due to manufacturing process. Call for details. 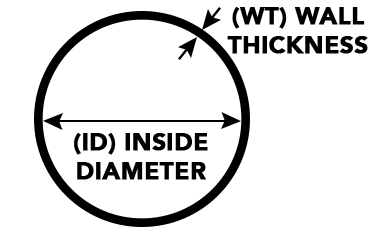 Pipes are generally passageways, where tubes are structural. 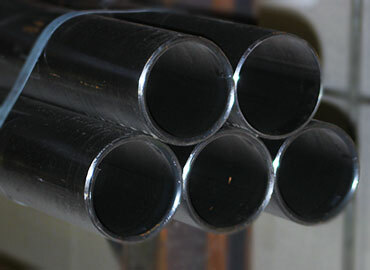 Tube is measured by outside diameter (OD), pipe is measured by inside diameter or ID. 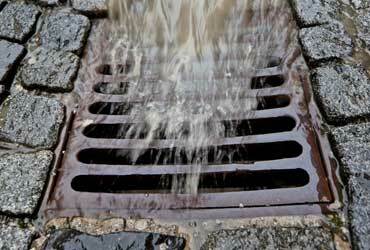 You could roll a 1" steel bearing through a 1" NOM pipe, but it would not fit inside a 1" tube. The same bearing would be the outside diameter as the tube.